Sony is taking advantage of PAX West this weekend to kick off another Flash Sale, which at this point is just a common occurrence. 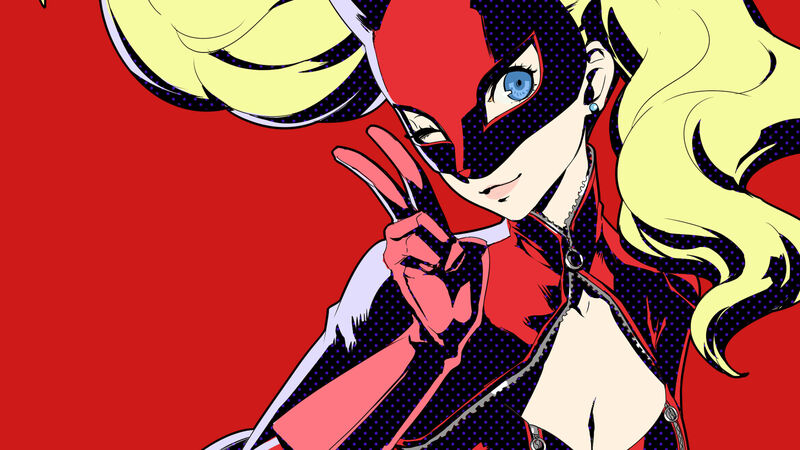 The crown jewel of the sale has to be Persona 5 Ultimate Edition, which will run you $57.49 (down from $114.99) on PS4. To clarify the "Ultimate" moniker refers to a DLC bundle, which includes various bits of costumes, BGMs, and other non-essential extras. South Park: The Fractured but Whole Gold Edition, which comes with all of the DLC, is also $29.69 (down from $89.99), and you know that cent value has to be intentional.